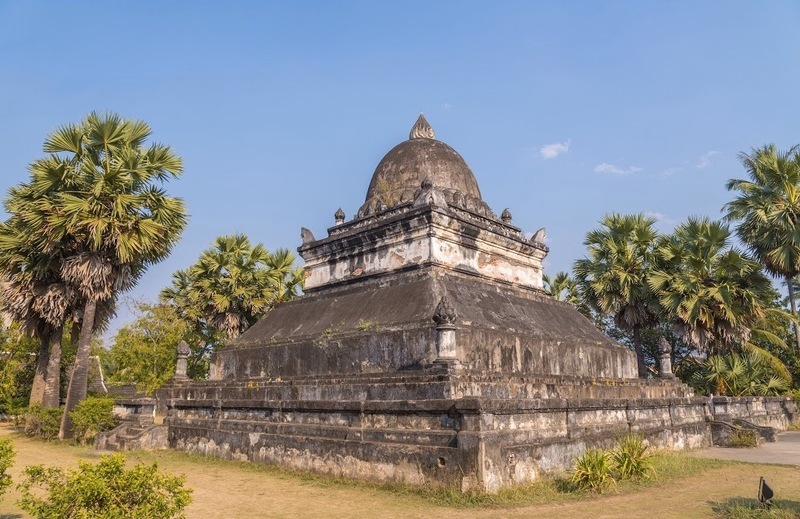 Let Travolor take you to Luang Prabang, a picturesque historical town located in northern Laos known for its spectacular Buddhist temples, delicious food & unique cultural traditions. Sapa OChau Trekking Adventure Weekend from HK$2254 Per Person! 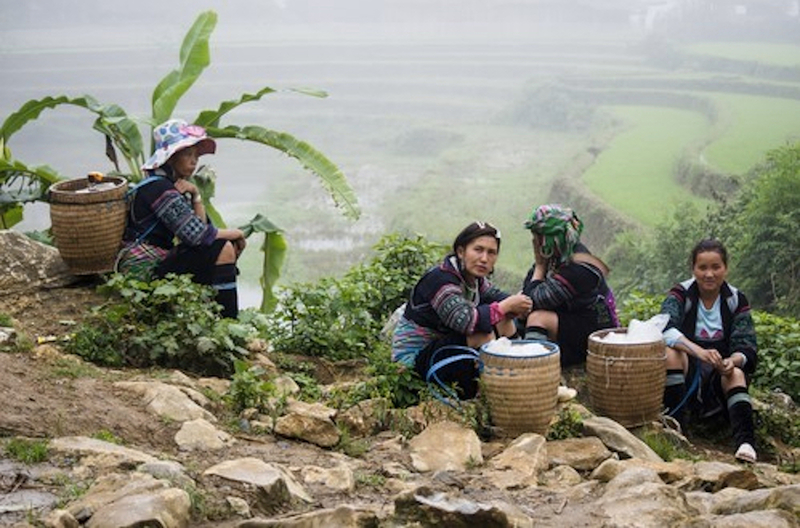 Sapa is one of the most scenic rural beauties in Northern Vietnam. 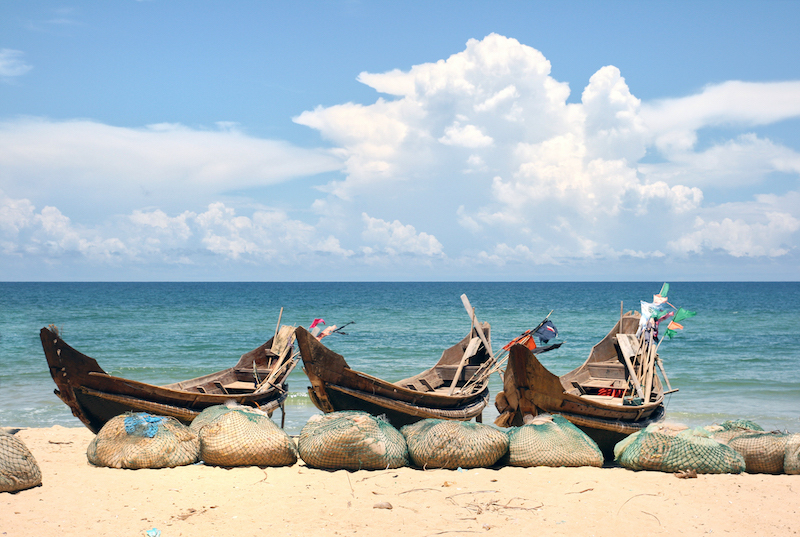 Spend two days trekking and homestaying at a local ethnic minority village. The 28km trek is suitable for beginners and experts alike. Do you know a glass of cocktail at the posh Top of Hanoi rooftop bar on the 65th floor of the 5 star Lottel Hotel is only US$10 per glass? Check out the pub list we prepared for you. We'll make sure you get the best bang for your buck! 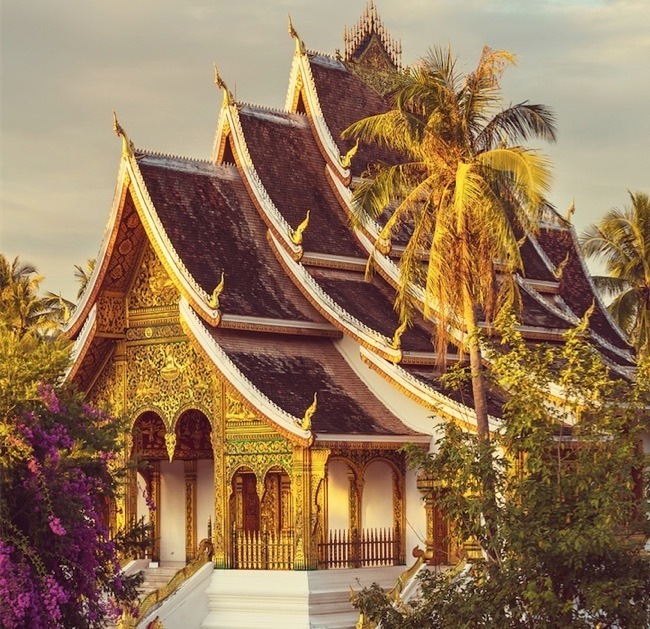 Let Travolor take you to Luang Prabang, a picturesque town located in northern Laos known for its Buddhist temples then to Vietnam's capital city, Hanoi for its centuries old architecture & delicious food. 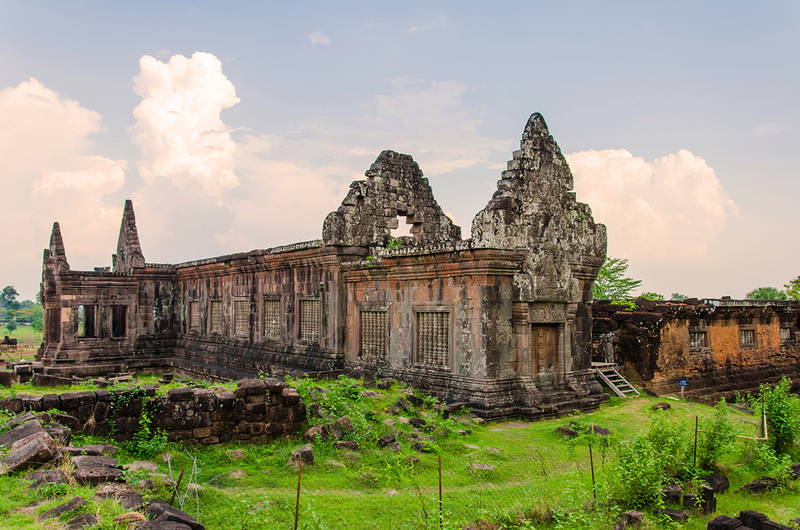 Let Travolor take you to Luang Prabang, a historic town located in northern Laos known for its many Buddhist temples then to Vietnam's capital city, Hanoi for its centuries old architecture & incredibly tasty food. 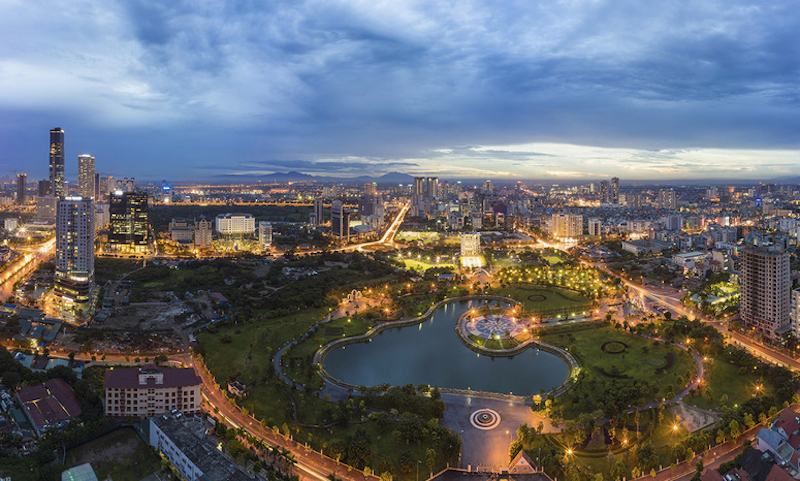 Explore the spectacular beaches & historical landmarks of coastal city of Danang in Central Vietnam while staying at the luxurious four star Brilliant Hotel with this weekend getaway bundle exclusive from Travolor.